500gms Stainless Steel PLA Filament by Proto-pasta. 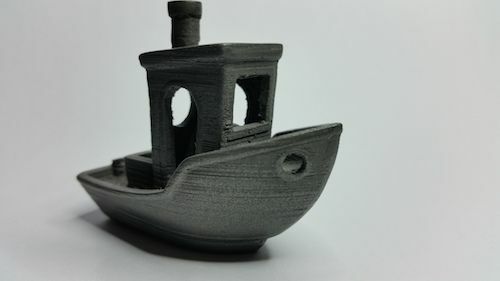 A perfectly blended combination of 4043D PLA from Natureworks and finely powdered Stainless Steel. Now what can you print with this? You will earn 51 loyalty points with this purchase worth £0.51 that you can use on this order. Proto-pasta Stainless Steel PLA is a compound of Natureworks 4043D PLA and finely ground, powderised stainless steel. 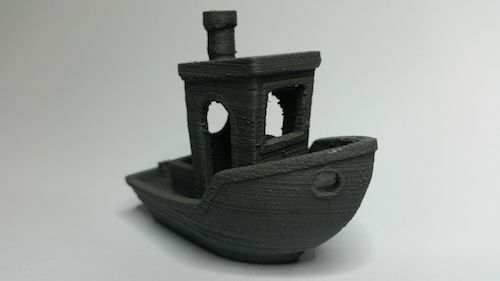 In filament form, it is rather brittle, and should be handled with care to avoid breakage. No. 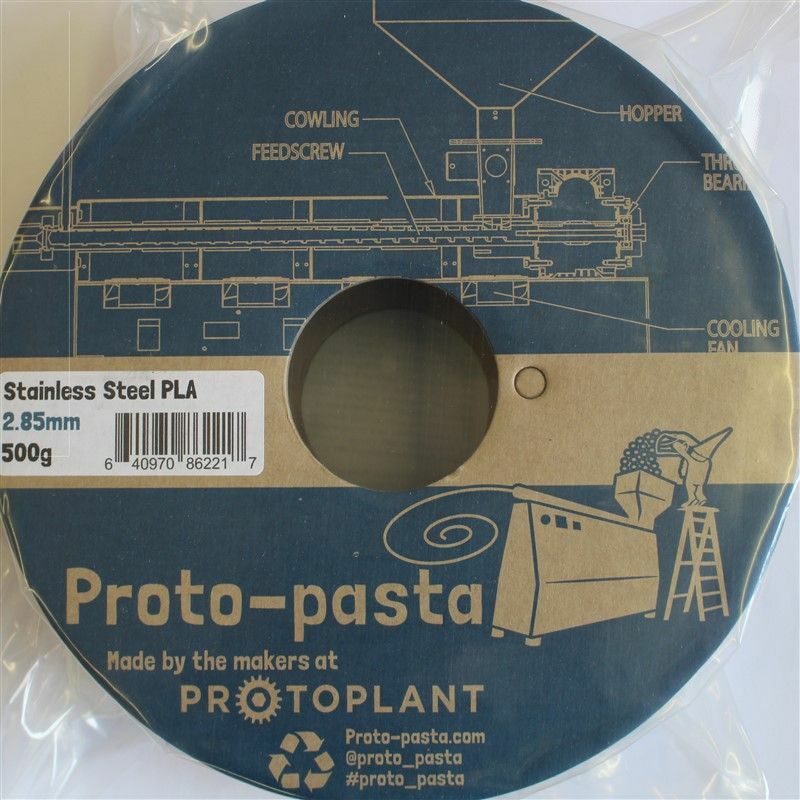 Proto-pasta Stainless Steel offers the aesthetic and density of metal, but because the stainless steel is finely powderised and encased in PLA, it is not stronger than standard PLA. No. The stainless steel is too small and separated by the PLA to offer any noticeable amount of conductivity. 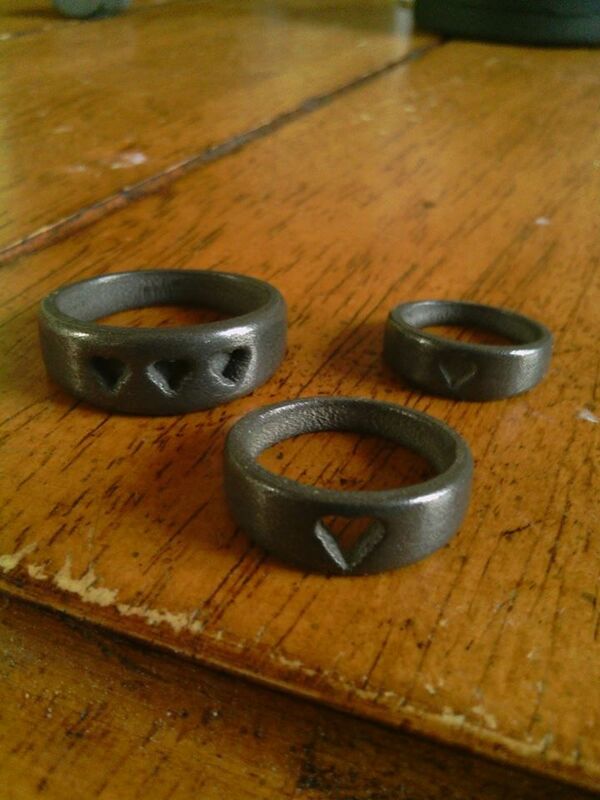 You should try our Conductive PLA! 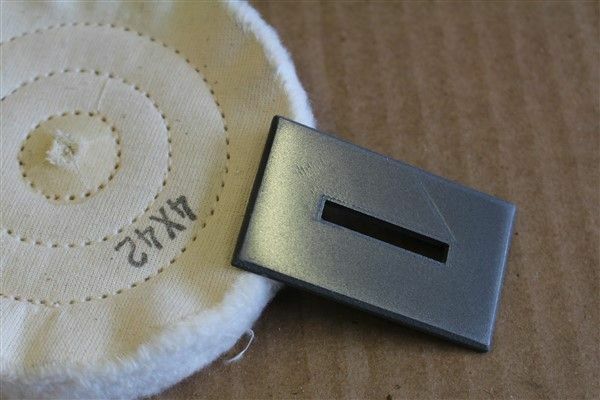 Rock Polisher: Small prints can be tumbled for 24+ hours with abrasive materials for a variety of finishes. We recommend steel shot. You can purchase our Filament polishing kit here. 3D printer filament is sold in grams /kg, even in the case of exotic materials with greater density. Our Stainless Steel PLA is quite dense compared to standard PLA. As a result, a 500 g spool of Stainless Steel PLA contains about 90 meters of filament, vs. nearly 200 meters on a 500 g spool of standard PLA. Proto-pasta Stainless Steel PLA prints well using standard PLA settings, however, it may have trouble getting through smaller nozzles. We have had good success printing at 215° C using a .5mm nozzle and direct-drive spring loaded pinch-roll style extrusion head. If you are new to exotic filaments, the team at Proto-Pasta have some great tips for you.